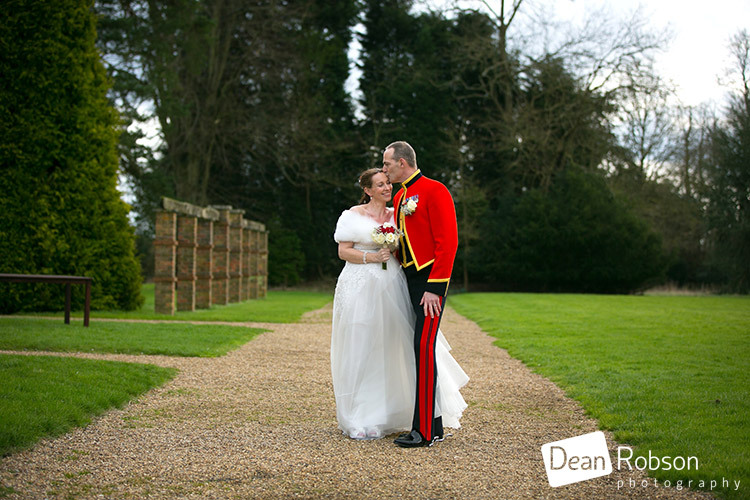 Shendish Manor Wedding Photography: On Valentine’s Day I photographed Tish and Craig’s wedding at Shendish Manor (www.shendish-manor.com) in Hertfordshire. 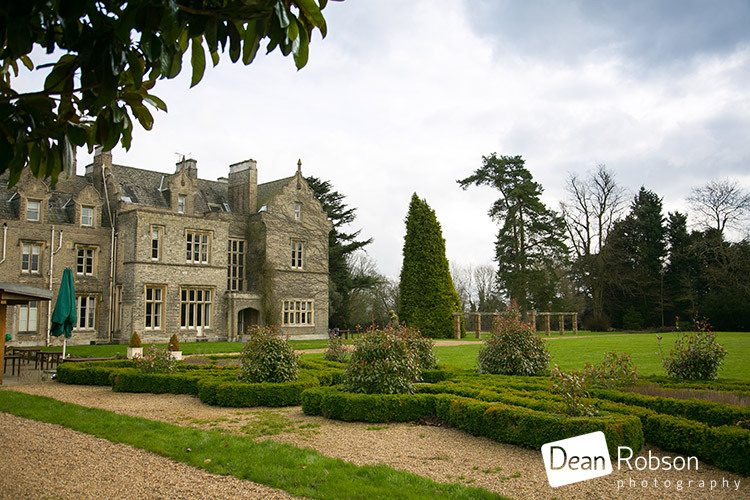 I arrived at Shendish Manor near Hemel Hempstead on the morning of the wedding where the bride and groom where both getting ready in the hotel. 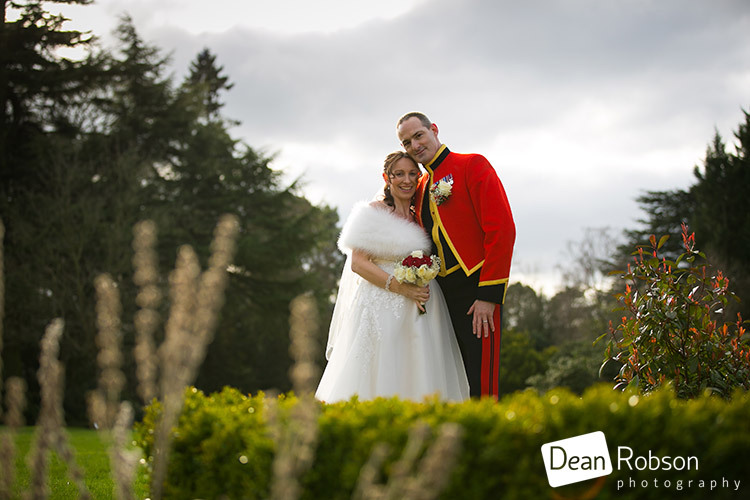 It was a very cold, but dry day with some sunshine forecast. 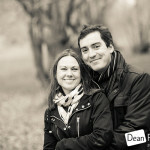 Again very lucky as the previous day was rainy! 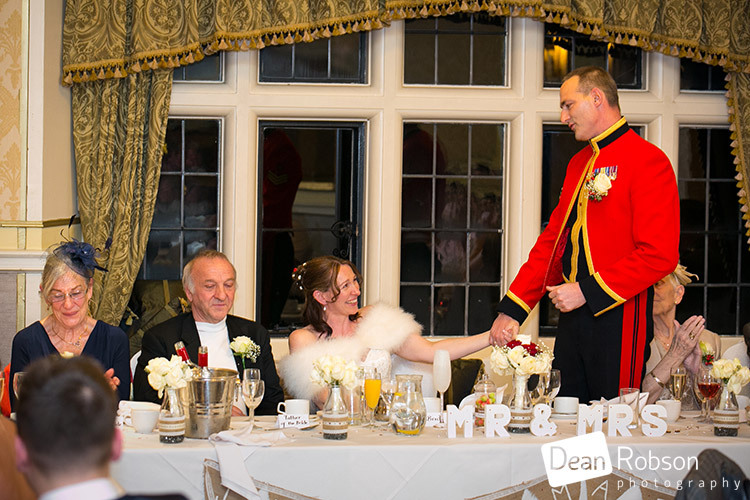 The guys were downstairs ready for some photographs, they were in military dress. 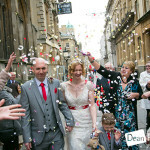 We then headed to the ceremony which was taken by Jeanette (humanistceremonies.org.uk). 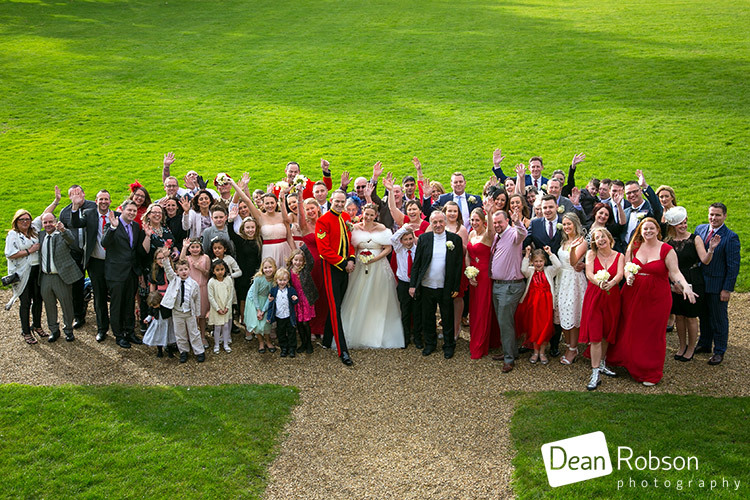 We ventured outside for one big group shot, it was rather cold, so all the family group photographs were taken indoors. 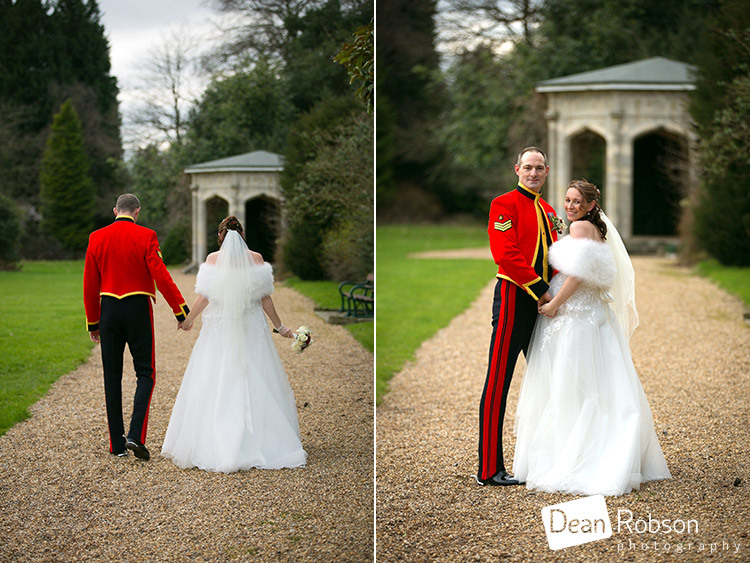 I then took the couple around the gardens for a few wedding portraits. 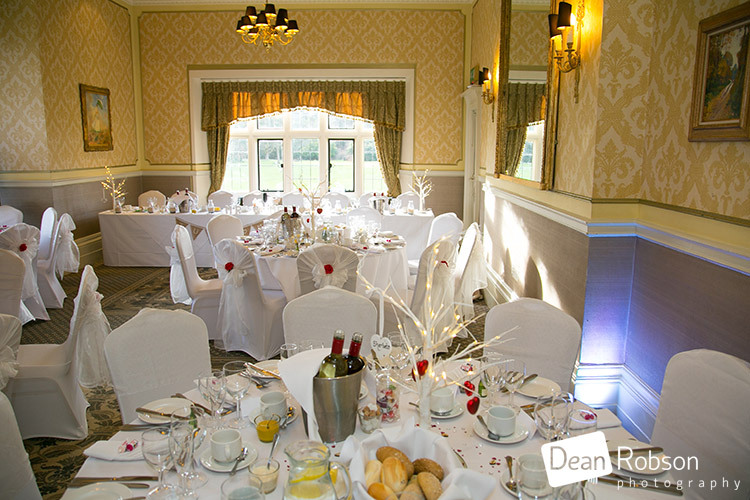 It was then time for the wedding breakfast, followed by the speeches. 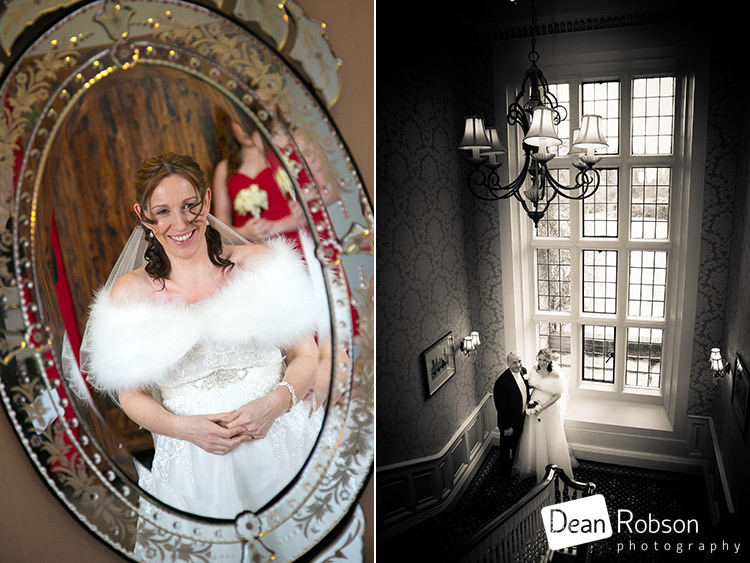 I had a great day with Tish and Craig, and being my first wedding at Shendish Manor, was really pleased with the pictures we took. 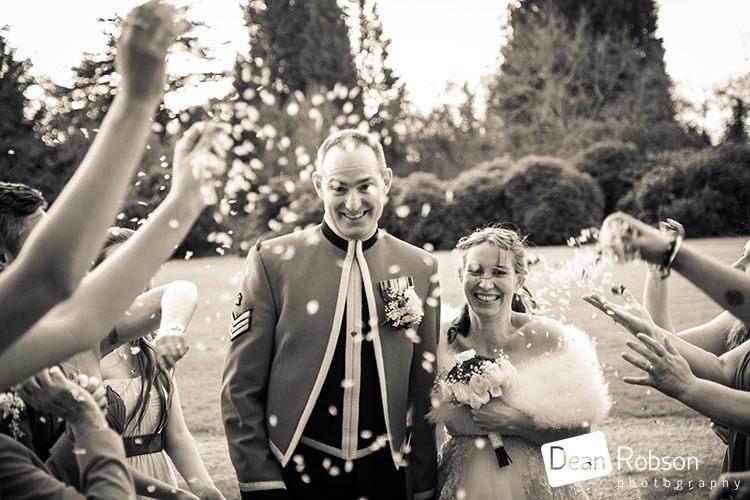 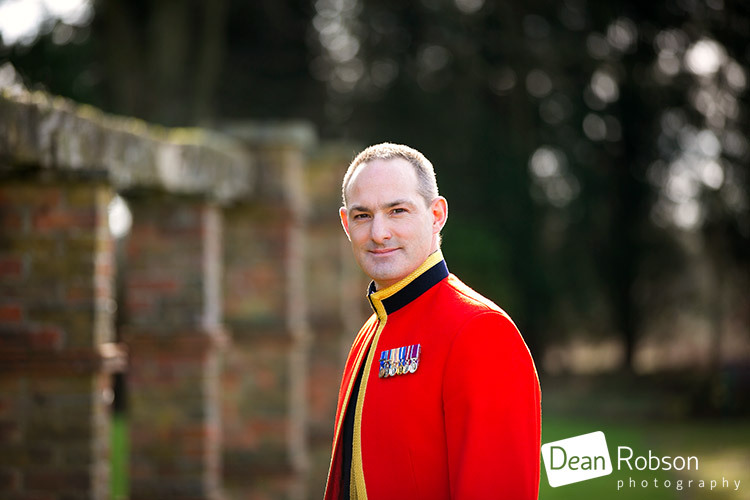 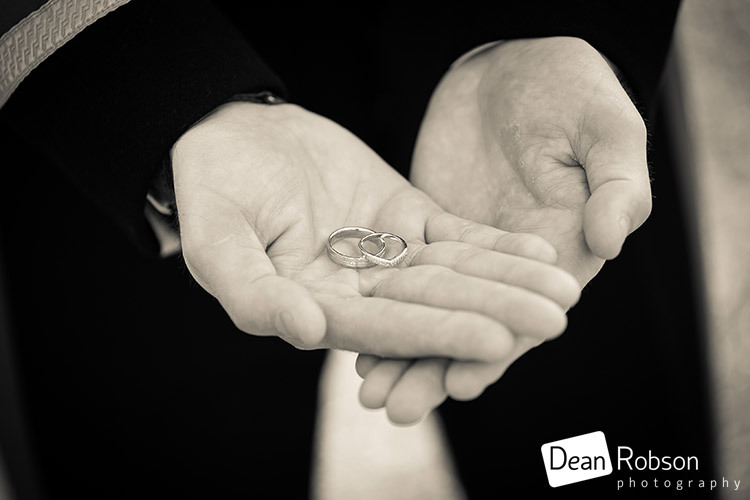 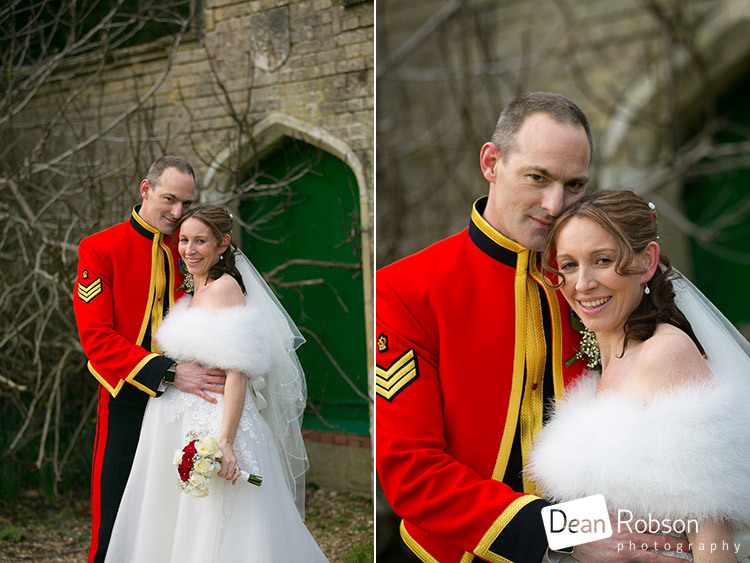 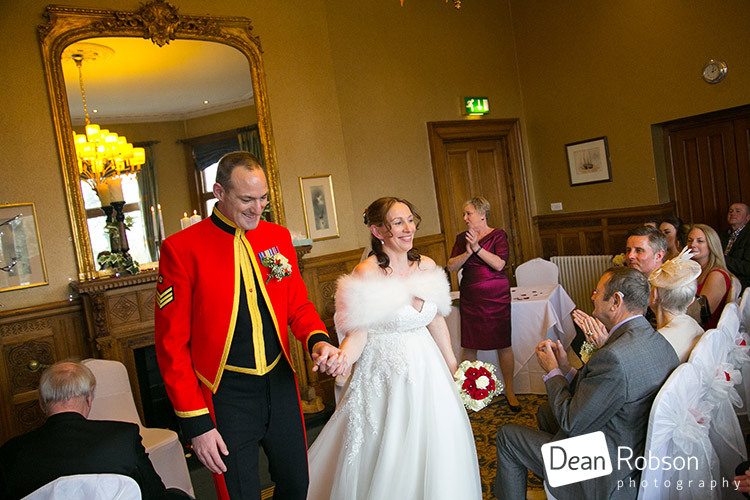 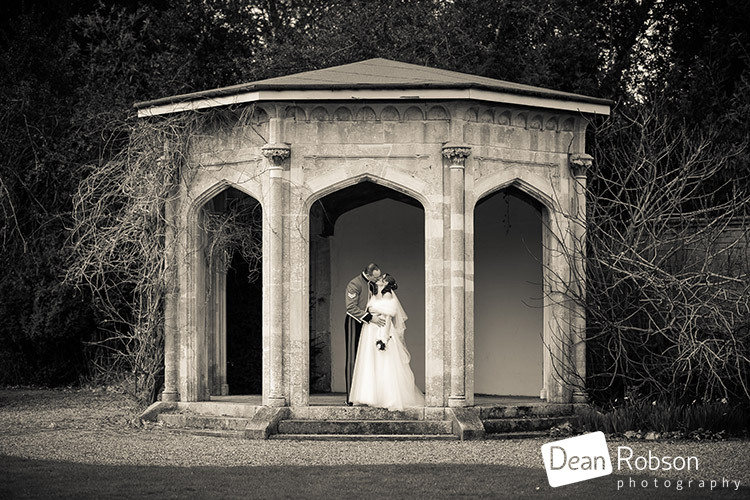 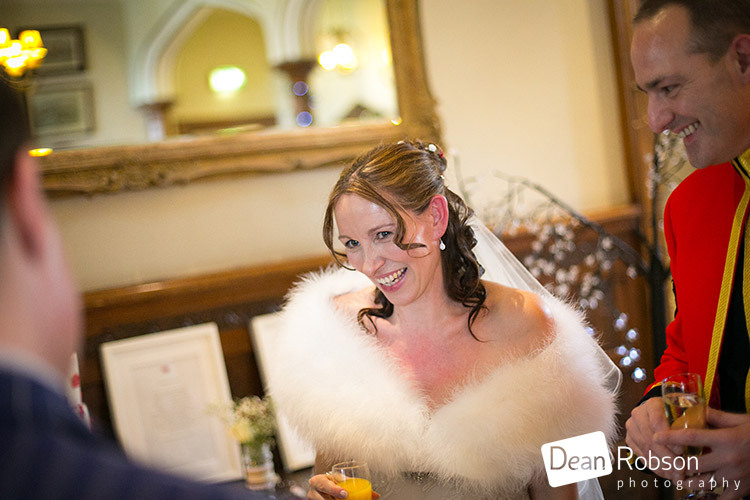 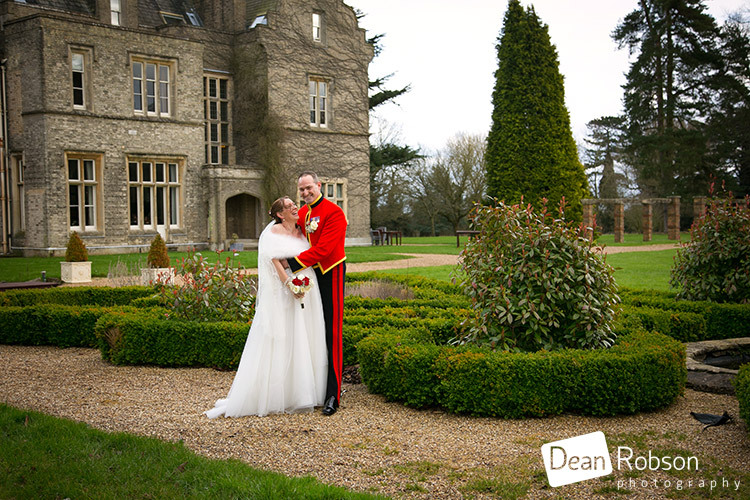 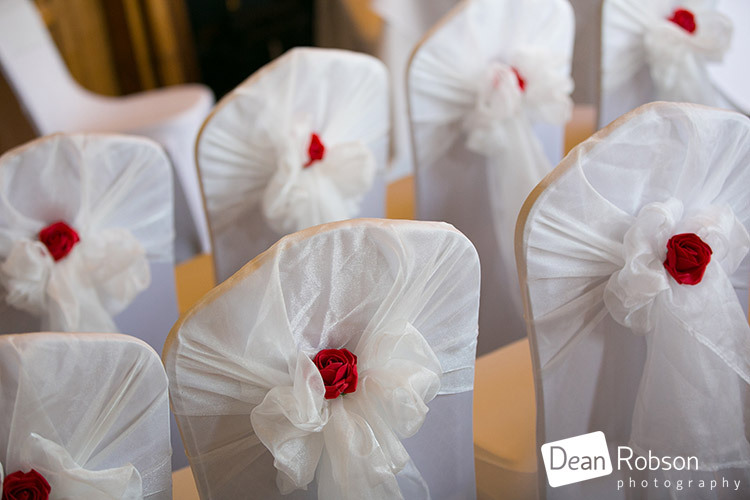 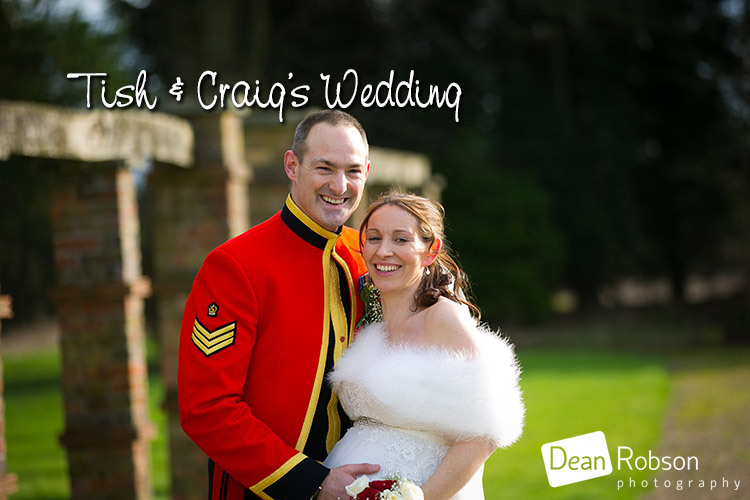 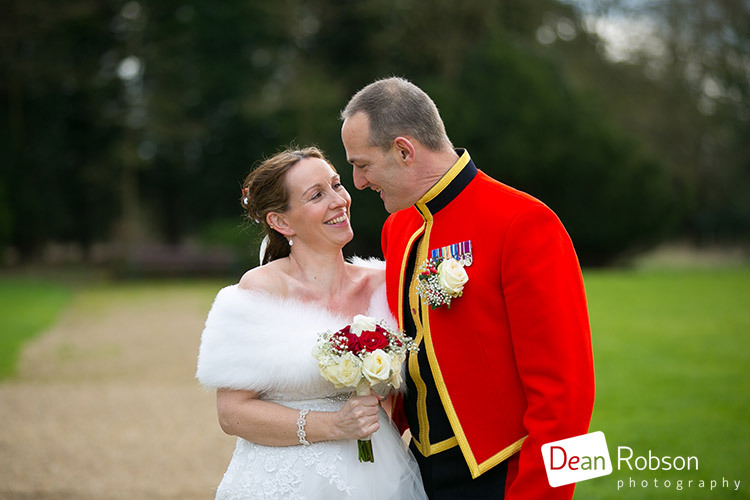 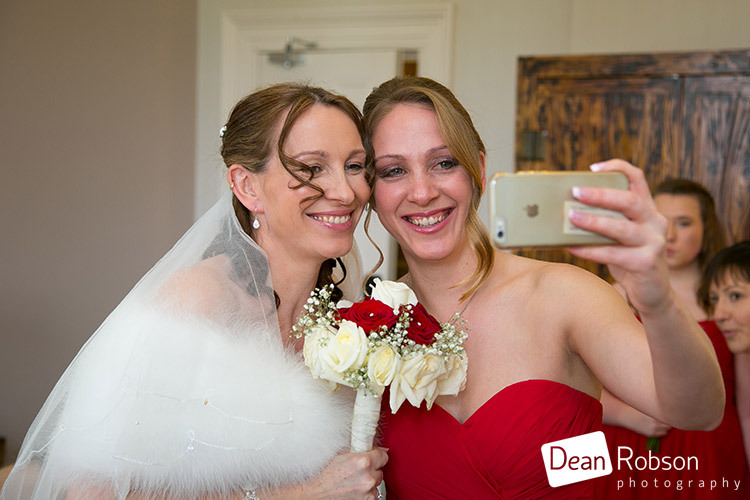 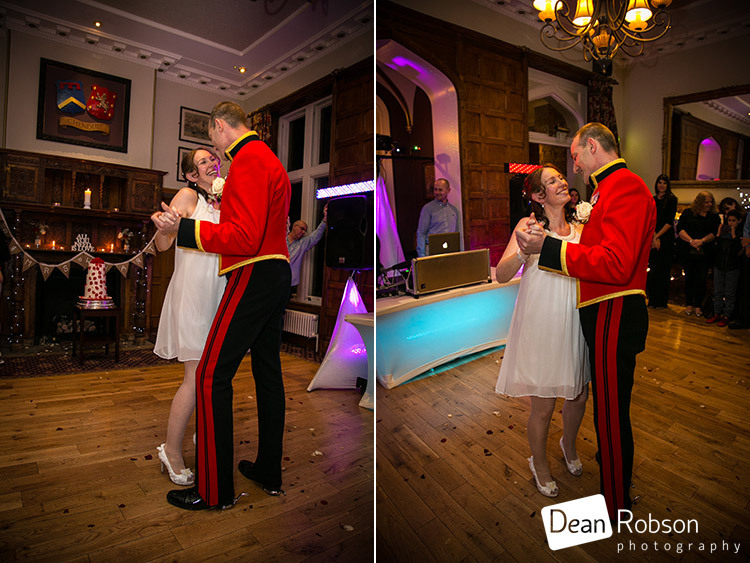 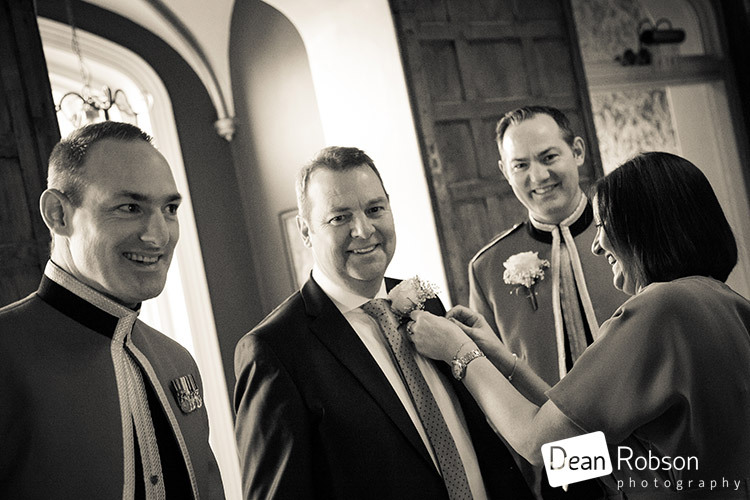 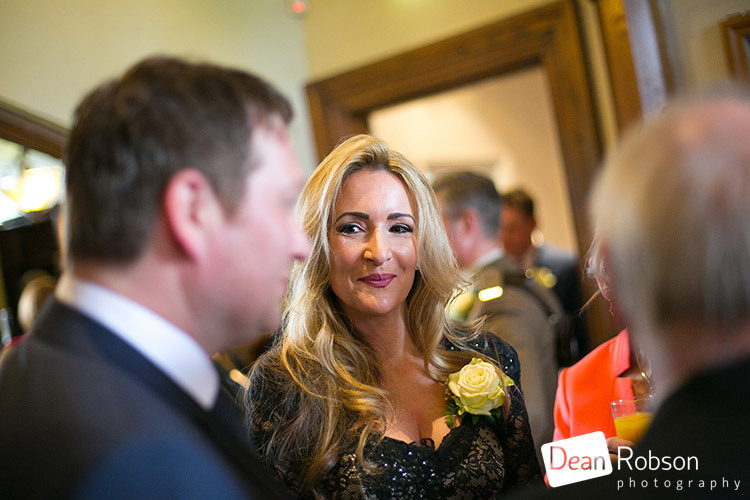 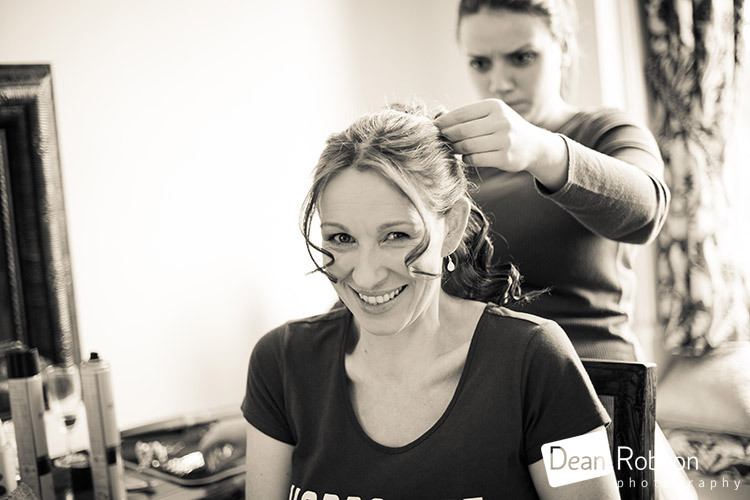 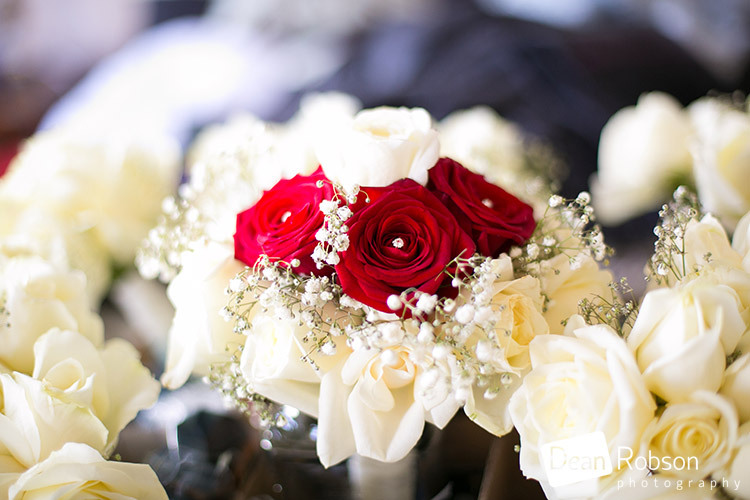 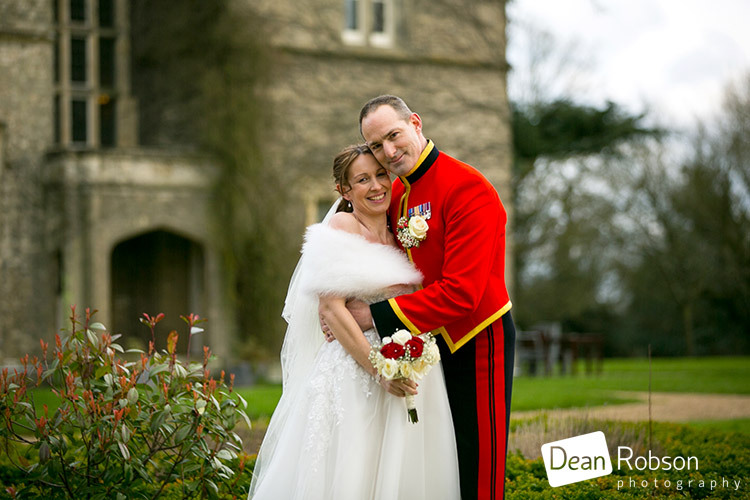 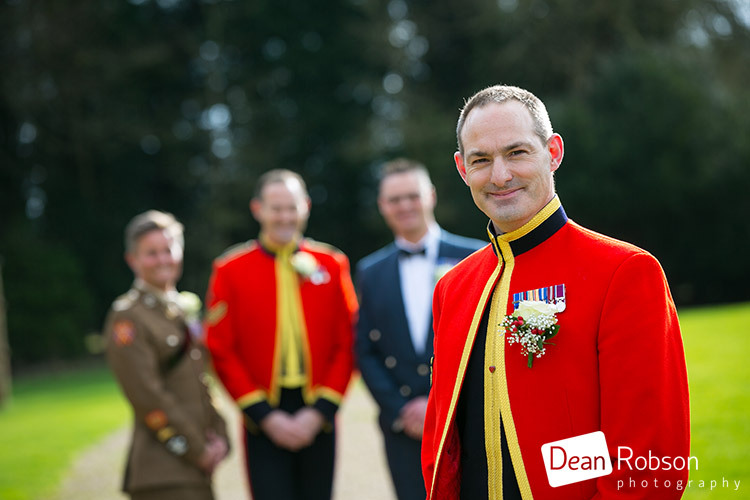 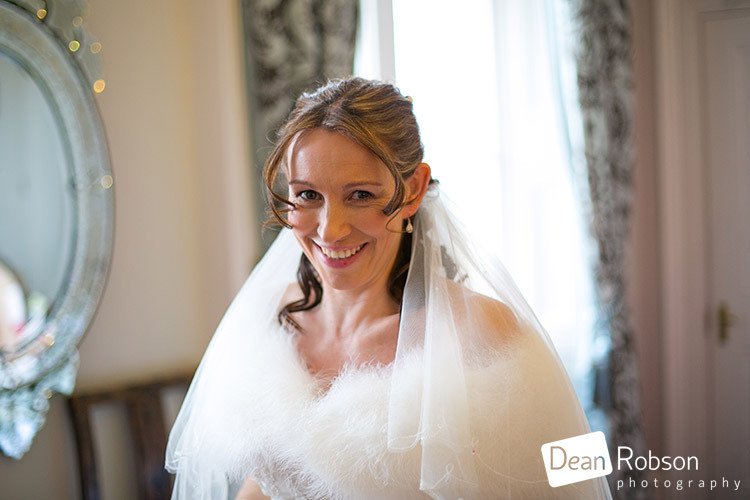 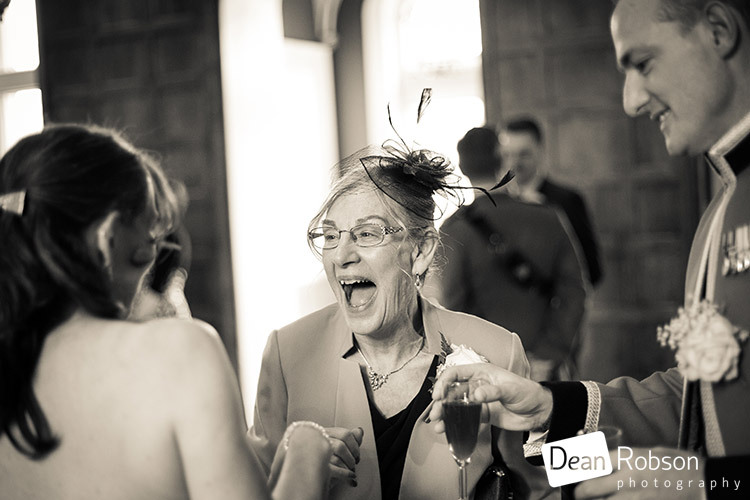 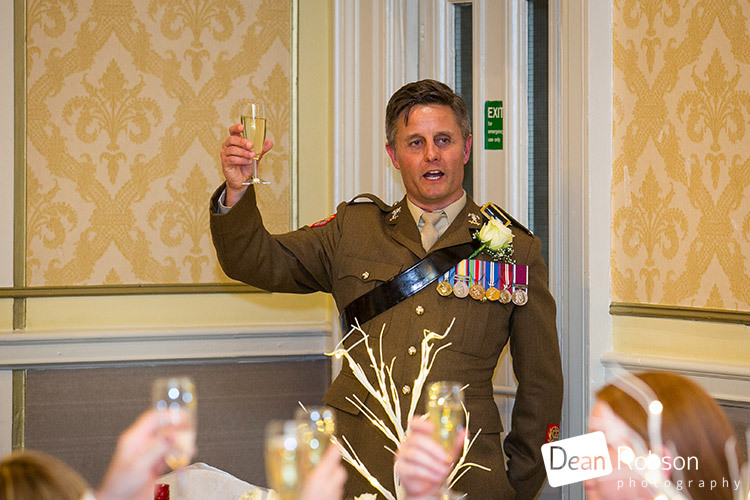 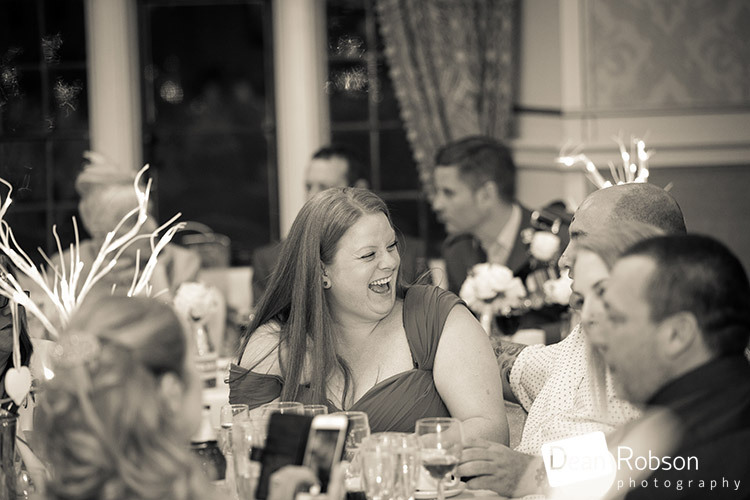 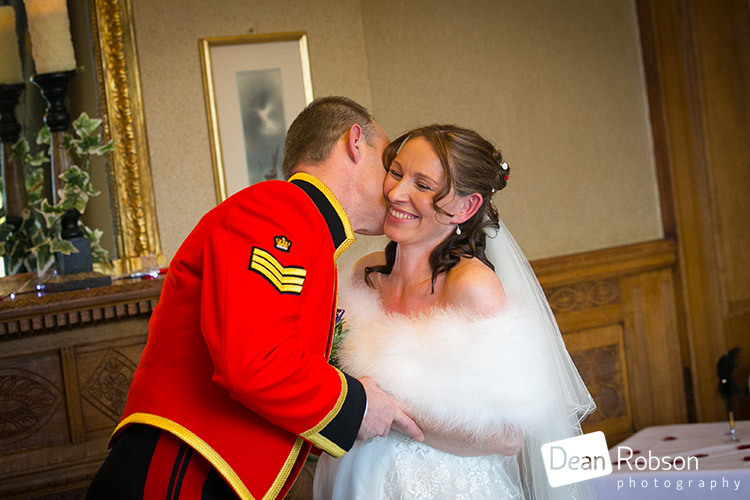 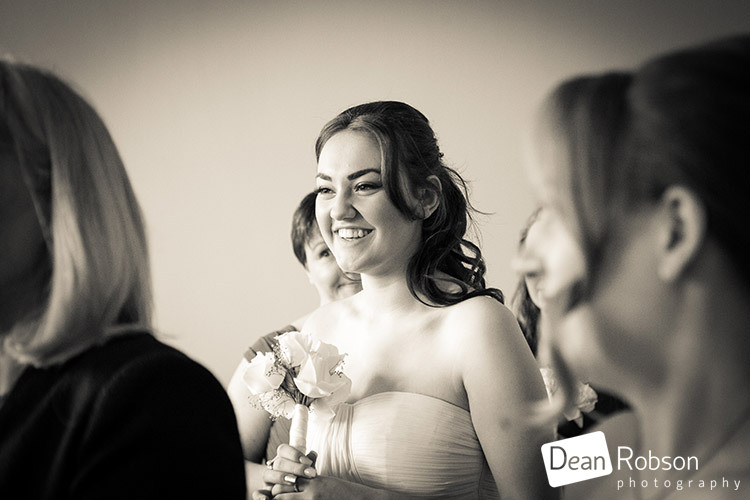 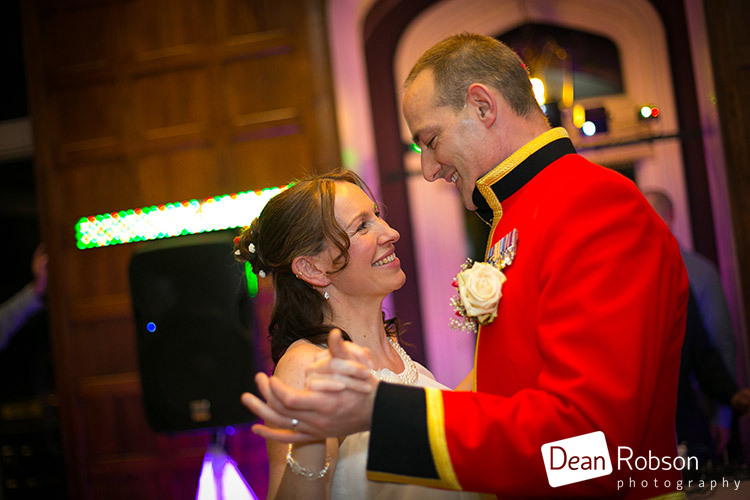 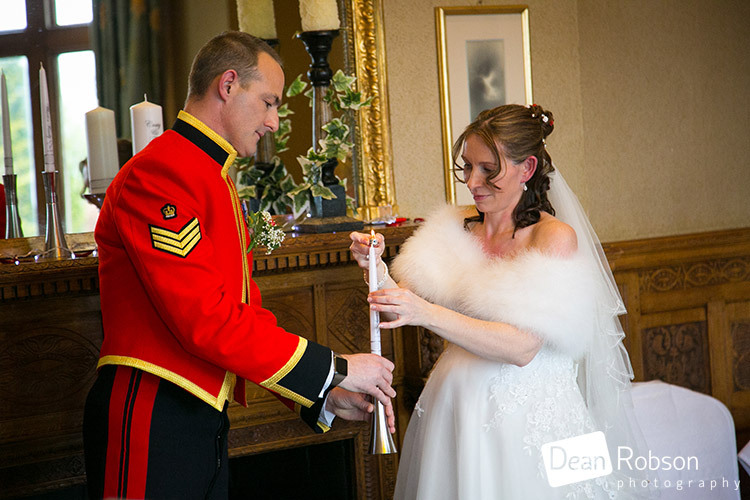 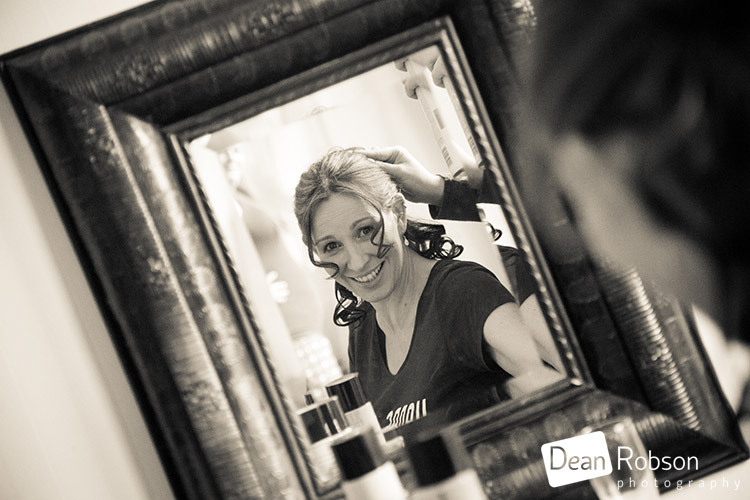 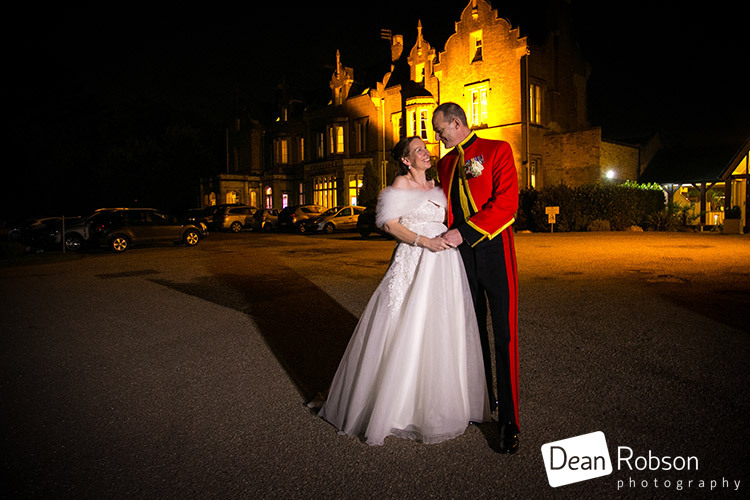 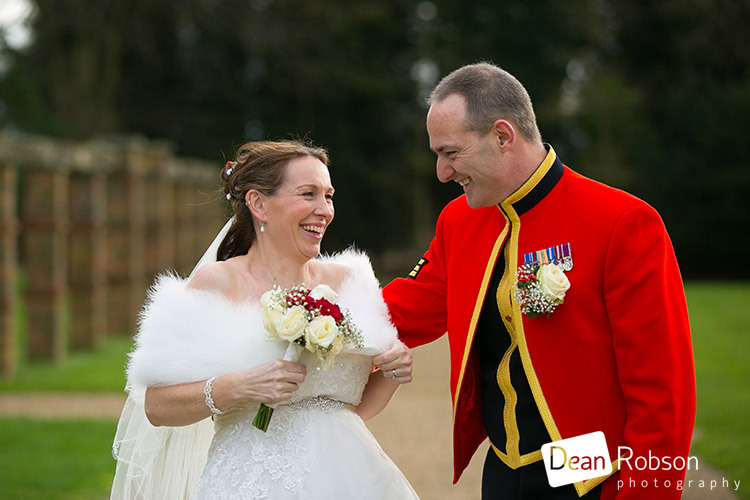 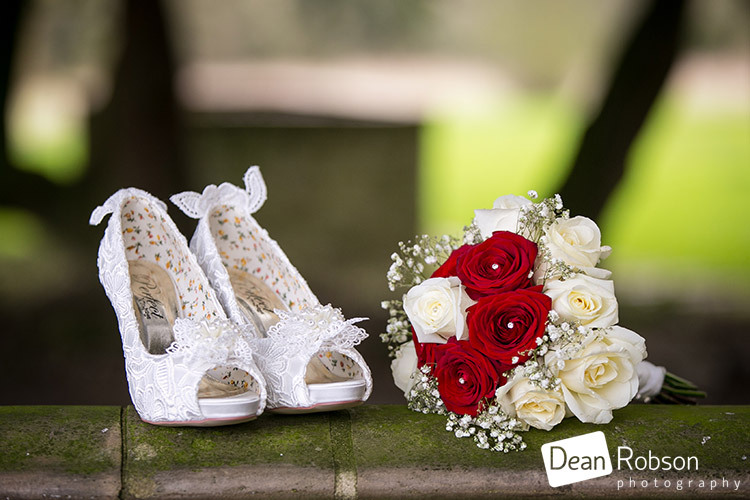 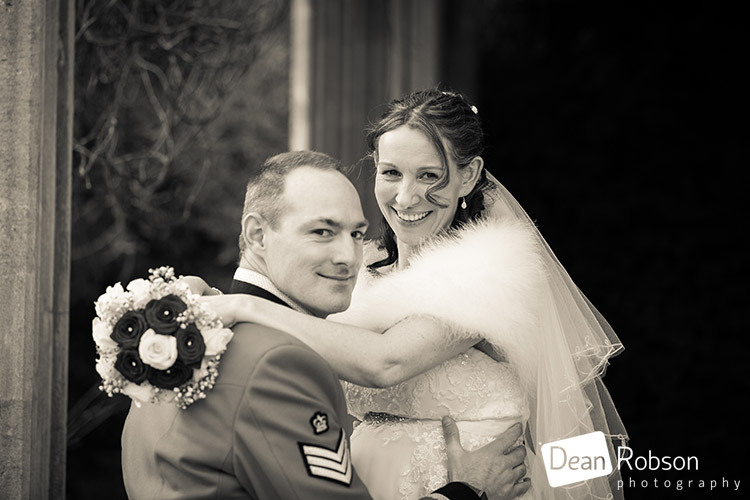 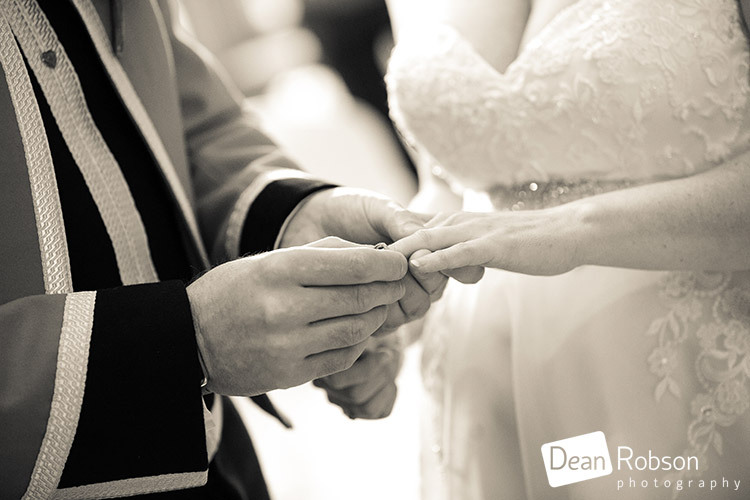 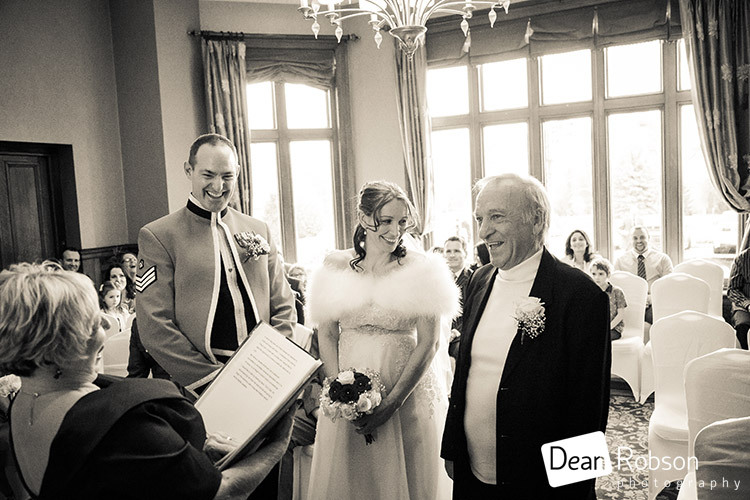 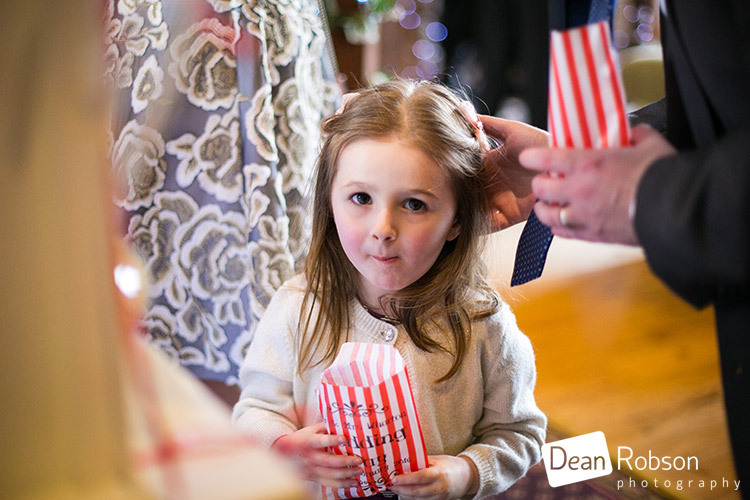 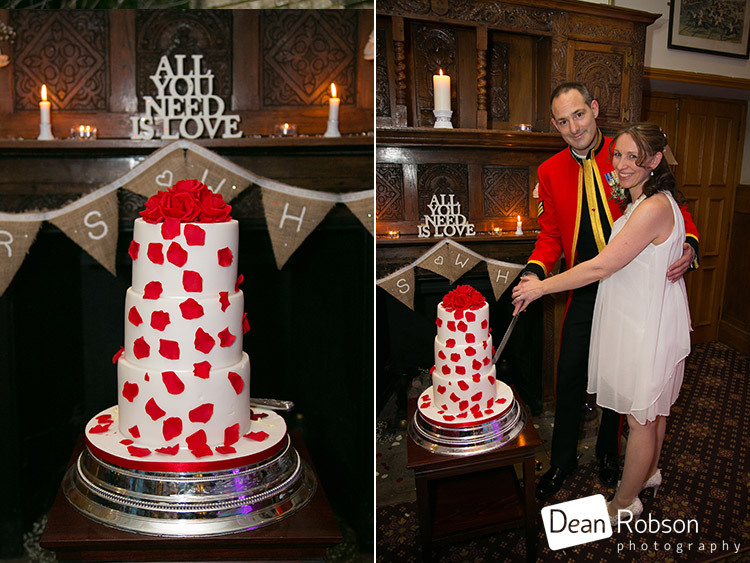 By Dean Robson LBIPP (Blog feature written February 2016) – Qualified and Professional Wedding Photographer based in Sawbridgeworth – Shendish Manor Wedding Photography, February 2016 by Dean Robson Photography – Natural Wedding Photography for Hertfordshire, Essex and the South East of England.